Every year in reading workshop, students have reading partners and book clubs. The great thing about a book club is that there are 3 or 4 students reading the same book together. This allows for great conversations about the text and helps create more excitement for the students. Right now, we are in a round of book clubs for our historical fiction unit. 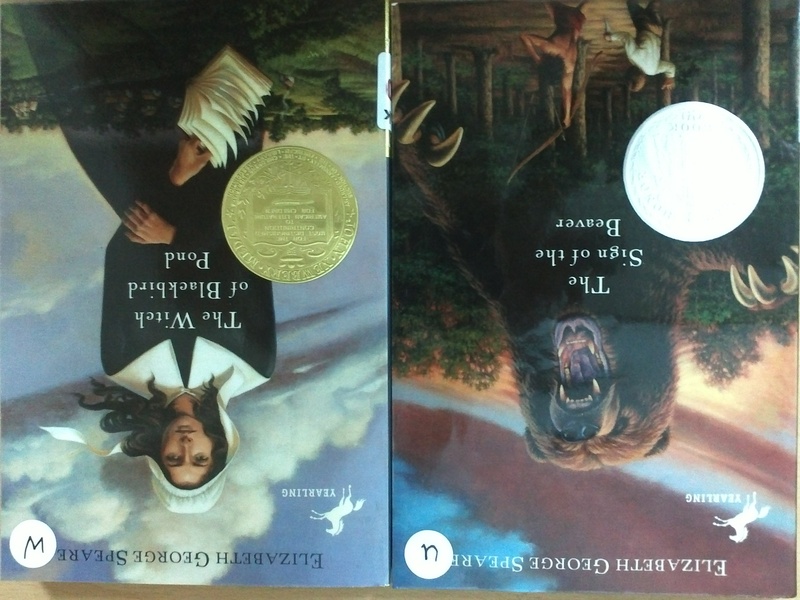 All of the students have chosen historical fiction book clubs. 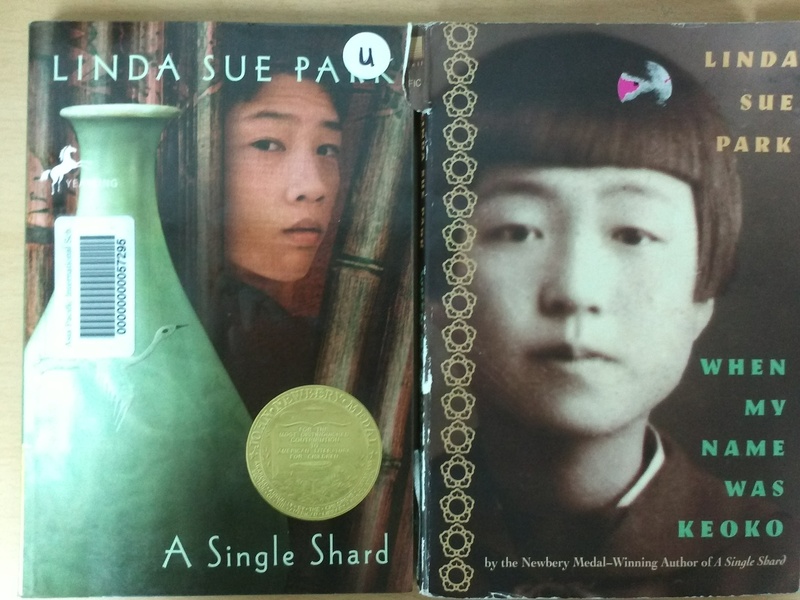 Fantastic historical fiction books about Korea's history! Other historical fiction books about American history. 1. Differentiation – You can put book club groups together based on reading levels and also interests. 2. Book Choice– Students can choose within book clubs their top choices on what book they want to read. For my fifth grade students, I always give them a number of different choices of books to choose from. Then, they rank their top 3 choices. This allows them to feel like they have a choice in what they are reading and you are not just assigning them a book that they have to read. It makes a big difference! 3. Deep Discussions– Successful book clubs allow for deeper discussion about the text! Each student will bring a different lens or viewpoint on the story. It is important to help scaffold how to exactly have deep discussions. I require my students to bring at least 3 post-its notes with them to book club discussions. 4. Socializing– Book clubs give my fifth grade students a good chance to socialize in class, but it’s focused around reading, instead of other things. Of course, as the teacher, I need to walk around and help monitor their discussions. However, they love getting the opportunity to “talk” with their peers. 5. Excitement about reading– There is definitely a difference that I notice in the level of excitement and interest in book club books, especially for my struggling readers. They enjoy talking about interesting parts of the story with their peers. Also, I noticed during our fantasy book club groups a while ago, my struggling readers were reading the first book of a series for their book club. After they finished, they wanted to continue reading the books from the series. Some of them even ordered the rest of the series online! Have you ever been part of a book club? What did you enjoy about being part of a book club? Stay tuned for Part 2: Launching Book Clubs. I’ll give some tips on how to launch successful book clubs in the classroom!